From its founding in 1999, CIVIL – Center for Freedom has been continuously advocating for an uncompromising defense of freedom of expression and media freedoms. 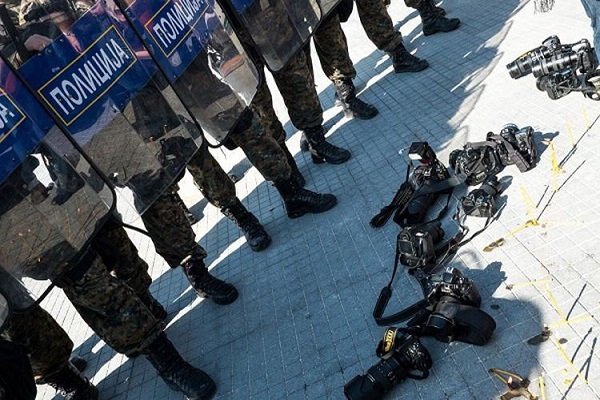 During the years of media darkness in Macedonia, when hate speech, false news and black propaganda were dominant media contents, it was bold to speak freely and to report on events professionally and impartially. 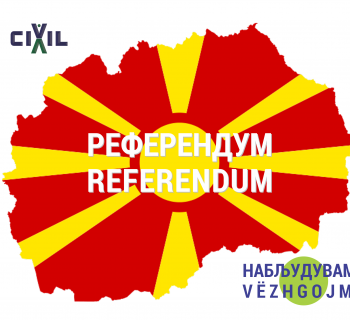 From Understanding to Protection is a project that will contribute to the understanding and protection of freedom of expression and media freedoms in the Republic of Macedonia, which CIVIL – Center for Freedom will start implementing from October 15, 2017. The project duration is 5 months. 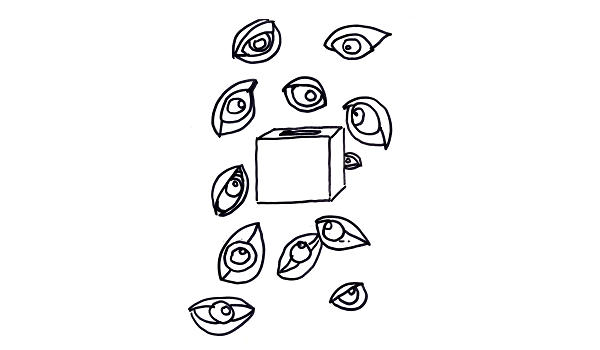 Research, analysis and recommendations on action towards improvements in the areas of freedom of expression, media freedoms and civic engagement have been this project’s outputs. 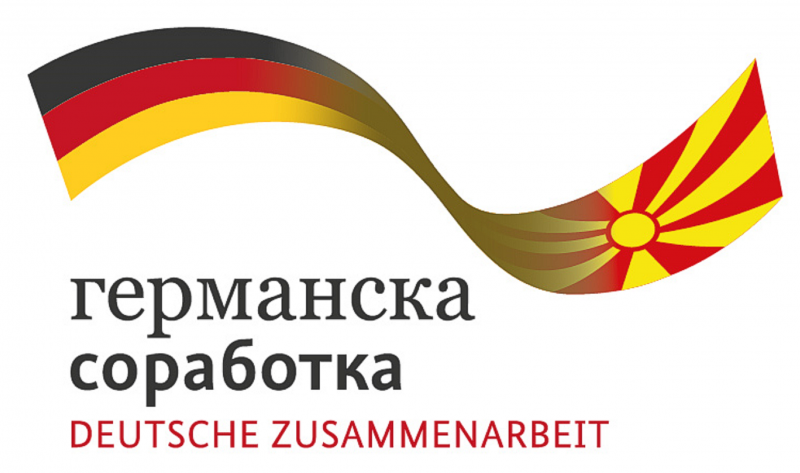 The project has collected and publicize information on the situation on the ground, throughout the whole country, and will contribute to understanding of the topics relevant to the project. These activities have generated a specific document Freedom in institutional and social limbo, which includes analysis and recommendations on specific actions and measures that need to be taken in order to protect freedom of expression and media freedoms. 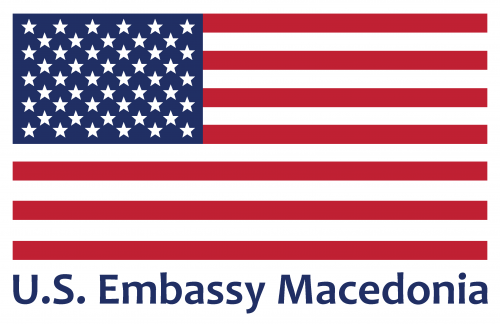 CIVIL carried out a large number of projects and activities for supporting media freedom, which was the basis for forming a separate organizational unit and the CIVIL Media editorial in 2009, which concretely are implementing the long-term program and strategic commitments of the organization to advocate, promote and defend freedom of expression and media freedoms in Republic of Macedonia and beyond. 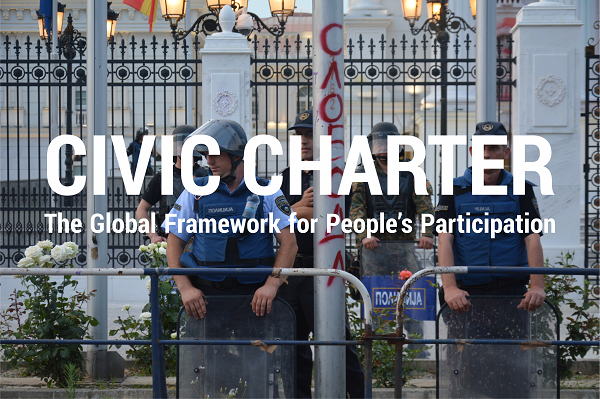 In the most difficult days for the Macedonian media, CIVIL’s team, in cooperation with the citizen journalists, created a relevant, free and open media platform, which contributes daily to the democratic transformation of society. 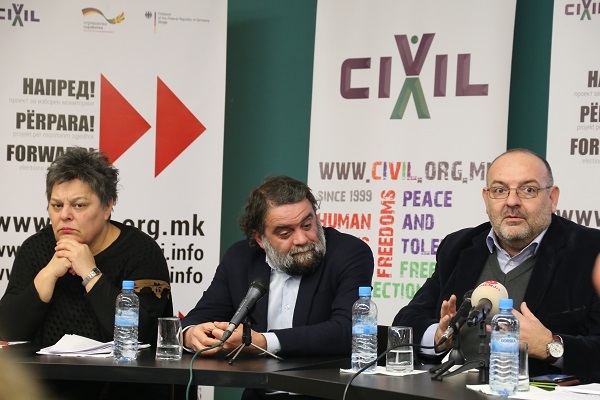 Recently, CIVIL presented recommendations to the public for improving the situation of the media and media freedoms, in an attempt to contribute to the important processes initiated in this area. CIVIL’s recommendations come at a time that is critical for freedom of expression and media freedoms. This is a period when many weaknesses of the institutions were manifested, but also of society, with an insufficient decisive transition of power and a slow transformation from a captured to a free society. This is a time that we can mark as an institutional and social limbo, in which the needs and hopes are stuck and opposing, on the one hand, and the difficult reality of the situation, the inertness and old habits on the other hand. 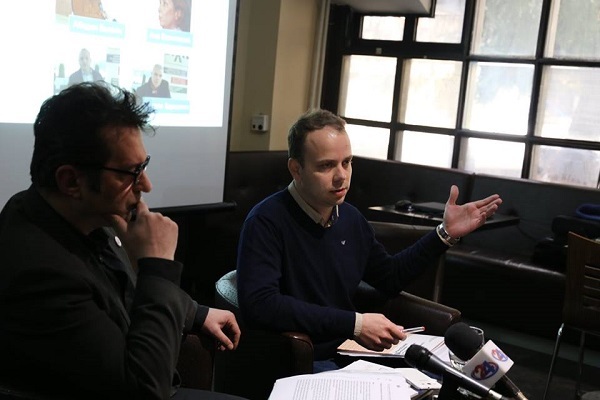 CIVIL underlines and directs its recommendations that are the result of the experience over the years, as well as of the communication with numerous journalists, editorial colleagues, the Association of Journalists of Macedonia, experts and activists. 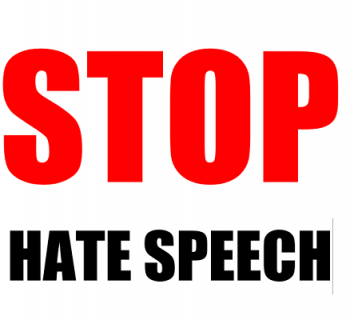 There has to be a stop to impunity of those who in any which way endanger freedom of expression and media freedoms! Journalists have to be maximally protected from blackmail, pressures and attacks! The public service has to finally return to the public, whereas all those responsible for the erosion of the media freedoms have to face legal consequences. Democratic and transparent measures for strengthening of the independence of the media regulatory body (AAVMS), while the bodies for media self-regulation need to receive appropriate support from the institutions of the state, without conditioning and corruptive moves. The political parties, the institutions at the local and national level, and businesses have to respect freedom of expression and media freedoms, according to the constitutional, legal and international legal norms and standards. The legislation has to be harmonized with the needs of the media for self-regulation. Laws that regulate the media sphere have to be in line with the time and needs of the citizens, and not the centers of power, that is, they have to be socially responsible and be true articulators of the public interest. Financial independence of the media is a condition for media freedoms, but also for freedom of expression overall. The corruptive influence of the political and business centers of power should be identified and prevented with legal measures and maximum respect for professional ethics. Journalists have to be paid according to their labor. An enabling environment has to be created in society, in which freedom of expression, media freedoms and active citizenship are treated as resources of the society and the state for democratic development and the rule of law, and not as hostile attacks. Education and trainings for improving the skills of journalists have to be taken into account, which will be in accordance with the new technologies and new global trends in the media. 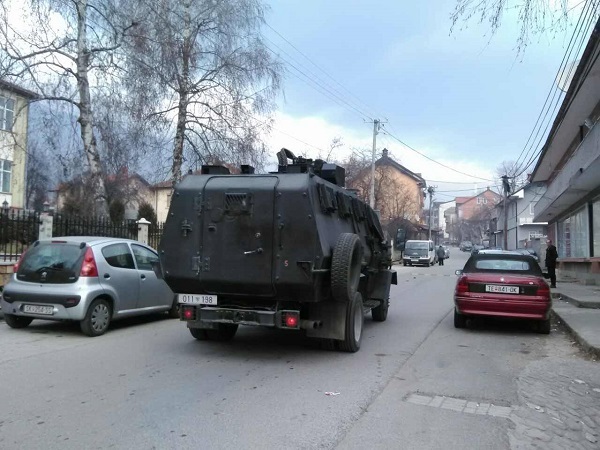 This past period notes improvement in the domain of cooperation between civil society and the media, but it is far from being at the needed level. There is much unused space for essential and comprehensive cooperation between the two sectors, especially if the global trends in this area are taken into account. Directing the donor community towards the essential needs of the media for depoliticization, professionalization and independent work.